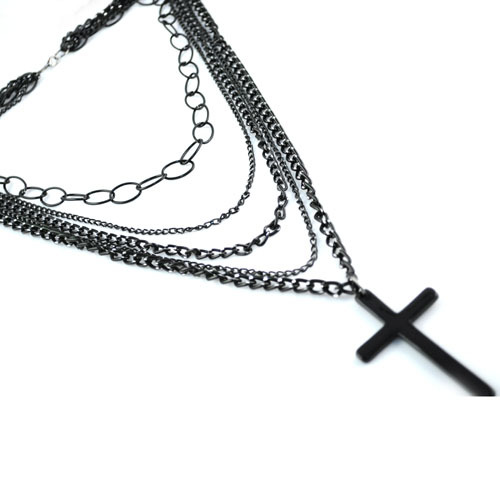 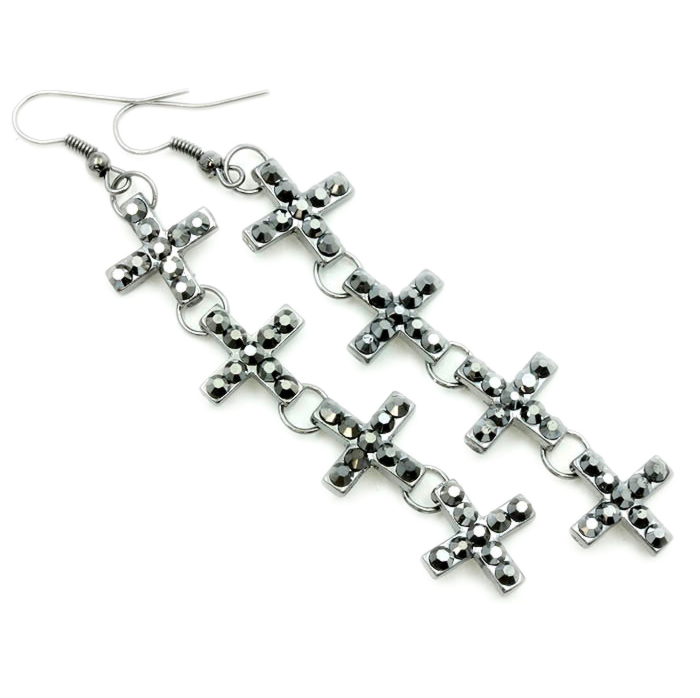 This beautiful Black multi-layer cross necklace will accentuate any outfit. 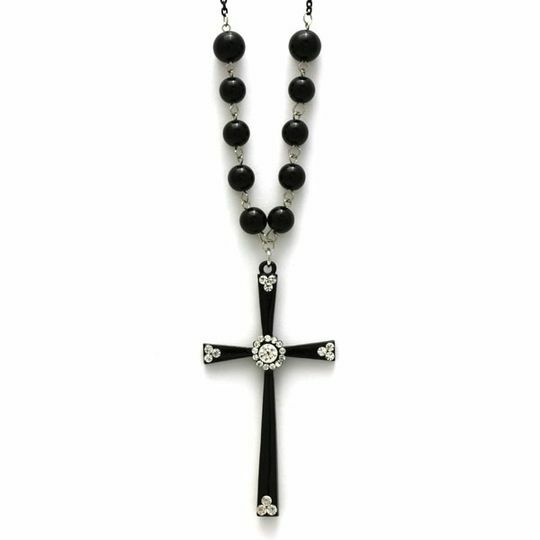 Vintage-inspired necklace, modern yet it boasts class and style. 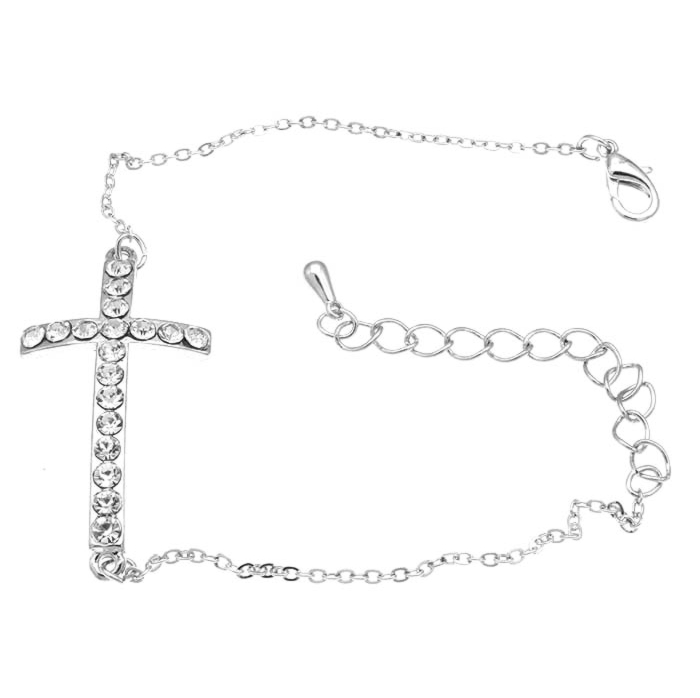 Cross our hearts, you'll love it!